Based on the Broadway play of the same name, Rock of Ages brings 80s night to a theater near you, with an all-star cast and a cleaned up storyline. Now, just as a disclaimer, I have not seen the stage version, so I really only have the movie to judge. This is an atrocious film. What could have been a fun script is bogged down by lackluster filmmaking, overproduced/doctored vocal performances, and noticeably poor lip syncing/vocal tracking. Because it’s a musical starring (for the most part) non-musical actors, the singing is noticeably augmented in the studio. The only saving grace is that these are songs that I’ve heard during numerous drunk sing-a-longs and butchered karaoke attempts, so maybe I’m immune to quality now. However, the film manages to be almost boring, and is completely sapped of any energy it may have had as a stage production. The only real bright spots are Cruise, Baldwin and Brand, because I think they understand what kind of movie this is. Another thing that bothered me was that the universe in Rock of Ages doesn’t make any sense whatsoever. 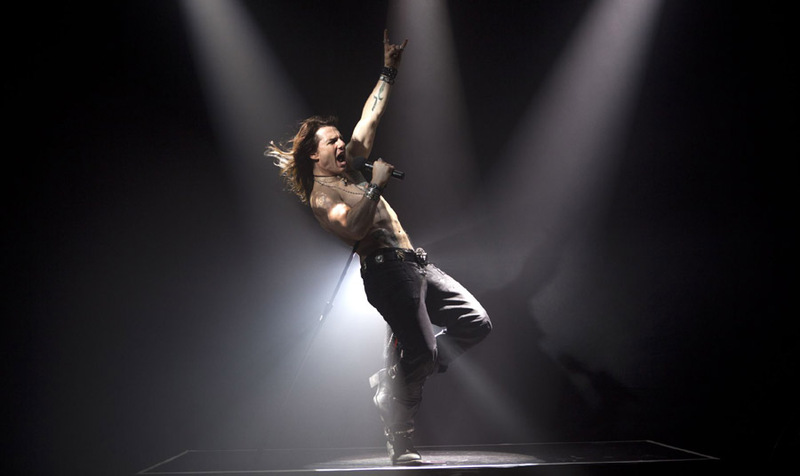 Stacee Jaxx sings “Pour Some Sugar On Me” with his band, a song they are apparently known for writing, but Van Halen also clearly exists in this universe. The film also takes place in 1987, and Drew gets credit for writing “Don’t Stop Believin'” despite the song having been realized 6 years earlier in 1981. And now we’ve all dedicated too much time to thinking about it. Honestly, I can only recommend this movie to those who are extremely far from sober. Everyone else would be better off just hitting a karaoke night. 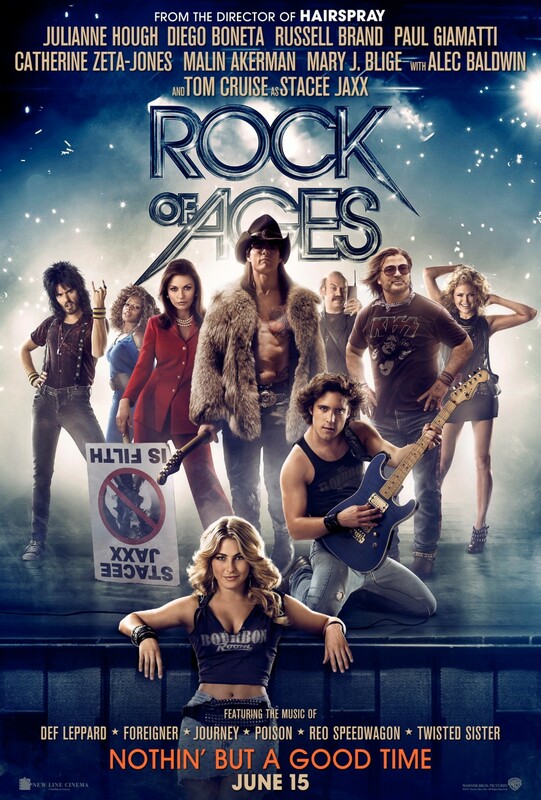 Rock of Ages is currently playing Philly-area theaters.